If you wanted to optimize your SEO a couple of years ago, you would have used better citations, which was the need of the time. However, the time has brought multiple changes over the years. Ones that Google has tailored due to its power. Building listings on the major platforms like Yelp. FourSquare, Manta, and YP is common knowledge. It’s what your completion already knows! The importance of local SEO has skyrocketed over the last few years. The search for the best local SEO practices to dominate the search rankings and increase your online visibility has brought out thousands of articles on the same subject, each trying to disclose a new secret or fact. 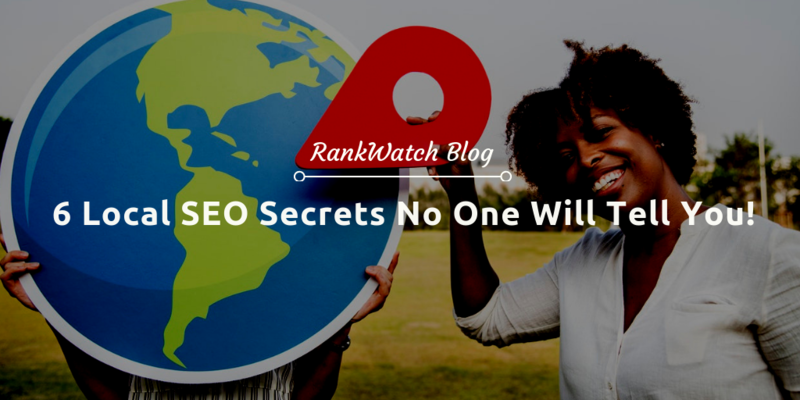 After long and strenuous research, we have curated a list of 6 authentic secrets about SEO that no one shares with you. We hope that this article will enlighten you and help you with all of your local SEO woes. Half a decade ago, ranking outside your geographical location was an unfortunately easy task for businesses. When it comes to local SEO, you must remember that your location plays a vital role. Your rankings in Phoenix mean that you are an appreciated business from the region, your postal address is physically present in the area. Clients need to understand that expecting your site to have a higher rating outside of the 50-mile geographical location is not how local SEO works. Google’s research on local search behavior shows that 50 percent of mobile visitors visit brick and mortar stores within the first day of viewing an ad. A local searcher is prepared to take action. This reiterates the importance of ‘local search’ and its direct impact on the instore traffic. Neglecting the plethora of opportunities posed by epic content is like telling a customer that you’re not open on a Black Friday Sale. Excellent and relevant content goes a very long way. It can boost your local rankings when you put the perfect internal linking in place to the main pages of your business. More in-depth, adequately designed and content loaded with insights is highly appreciated by the users. This will help you establish authority on the audience and polish your appearance for any first-time viewers. Be regular and consistent with your blog posts. Upload tutorials and reviews on related products, techniques, and other things. The more relevant and proper you are, the more likely is your audience to trust you as a brand. This trust will then help you bag multiple sales and in short, generate more revenue. Posting every day like a freak does no good. Try to establish a pattern and schedule to publish your content. It’s okay if whipping up a brand new blog post every two days is difficult for you. Try posting for your social media instead. Once you get the hang of it, you will rock your local SEO rankings. Business reviews play a crucial role in the traffic on your site and shop. If you want your customers to leave great reviews about your products and services, it is essential for you to simplify the process of reviewing you. A direct URL for the domain is a straightforward way to secure as many reviews as you can. This poses as an opportunity to enhance your exposure if you connect yourself with the Google My Business through specific sections on the website. Research reveals that 88 percent of consumers trust online reviews before making any purchase. 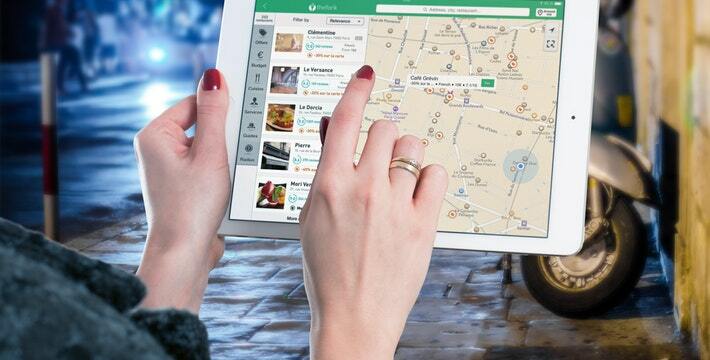 The sites that boost local rankings include Yelp, TripAdvisor, Google+ Local and Angie’s List. Optimize your listing by revising your keywords. Understanding your target audience’s psyche will help you get the reviews that you need! Local search marketers are always encouraged to understand their audience before beginning the journey. The digital revolution has made us entirely dependent on our phones. Hence the importance of local SEO justifies itself when one realizes how often we use local searches to make everyday decisions. Majority of the SEO prioritize the local pack but what they miss out is the long-term opportunities of a subtle approach. You need to establish a precise and authoritative command over the interests, habits and consumption patterns of your audience. The more information you gather about the selected audience, the easier it gets for you to predict their demands. 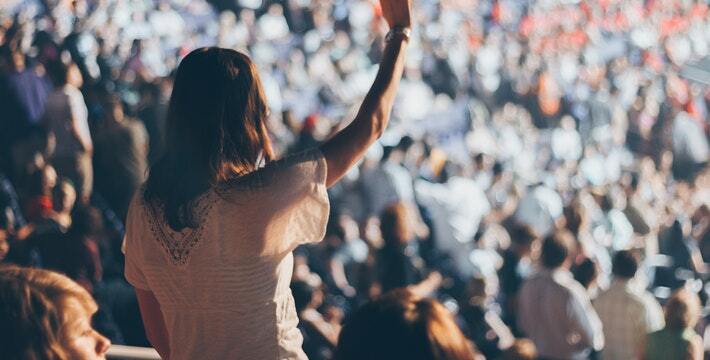 Your audience is the king because if you fail to attract the right audience, you won’t make the sales that you dream of. Getting a grasp on the importance and the correct approach to building links in your local SEO campaigns needs to be highlighted repeatedly. It is important to realize that your focus should be on local links and industry-level links too. Local link building begins by finding the most natural link building opportunities through current connections, local sponsorship, and opportunities to volunteer in the local market. The offline groups and similar profiles of the locality help you tremendously with the link building campaigns. Your website should utilize unique local links to gather SERPS while maintaining a robust foundation of readily available local links. Linking only a limited amount of pages on the homepage is an underrated fact. When a site publishes their NAP on a website that is not their own, this connection is called a citation. Mother Google verifies your information along with the data provided on your My Business page. Citations are a tricky feat since there is much inequality in the field. Your citations on the authority platforms such as Facebook and Yelp count a lot more than you could have imagined. Automating your citations is a simple task that can help you out. Automated citation generators like YEXT and WhiteSpark have backdoor connections with the significant directories that produce quicker quotes. With the ever-changing world of SEO, the newer changes excite marketers. Latest algorithms and more new guidelines to follow makes local SEO the final field for creative thinkers.